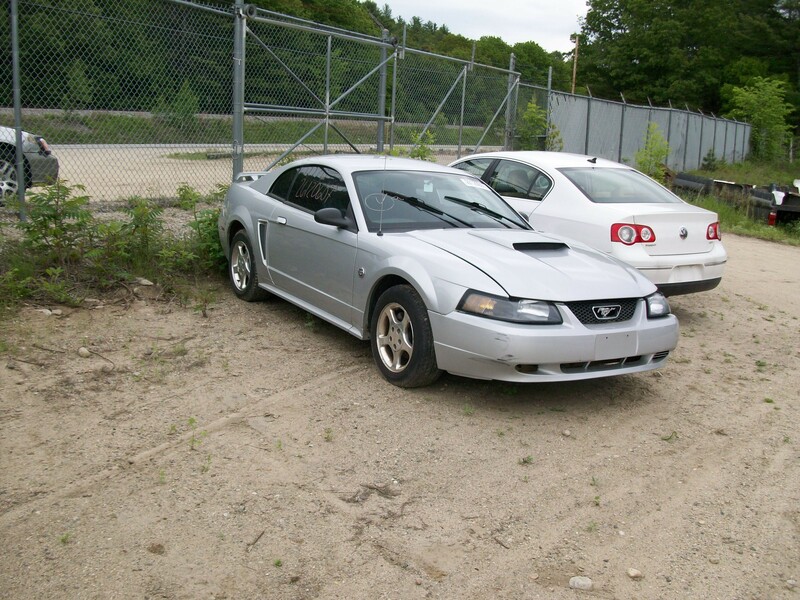 WE HAVE A LARGE SELECTION OF USED AUTO PARTS FOR MUSTANGS 65 TO 07. 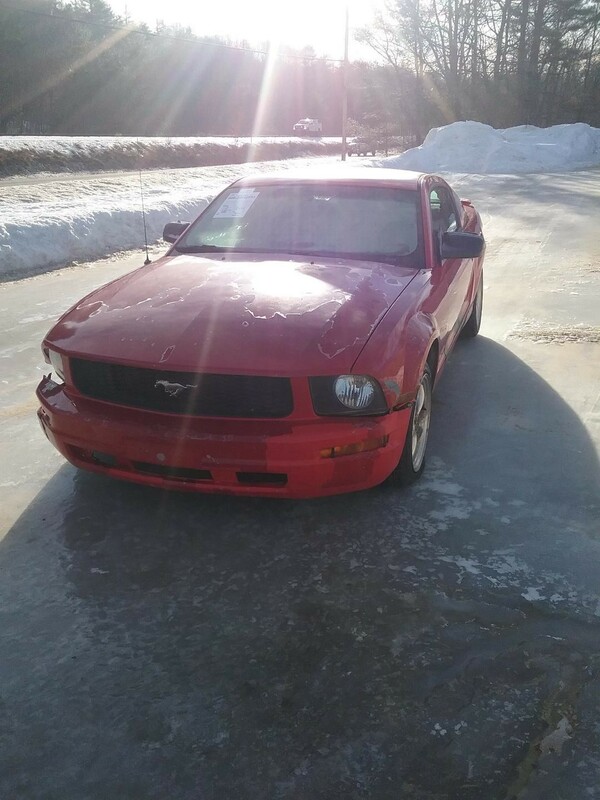 WE ALSO BUY AND SELL MUSTANGS. WE ARE LOOKING FOR PARTS CARS. CALL WITH DETAILS Double click the image to see larger view. 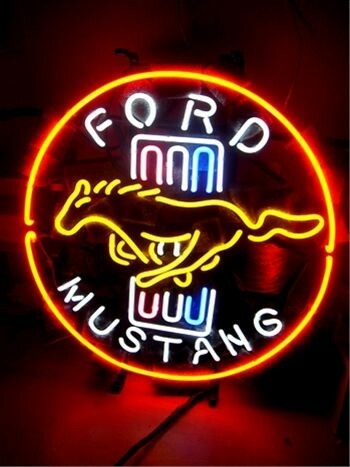 Lashin's Auto Sales & Salvage Yard, we have 35 plus years of experience. We started the business to make it easier for body shops, mechanics, car dealers, and the public to find the parts they need. When you come to us, you receive quality parts and friendly service from a crew who is easy to deal with. Credit cards accepted, great free advice and quality parts and service. Give us a call for your truck and auto parts needs. 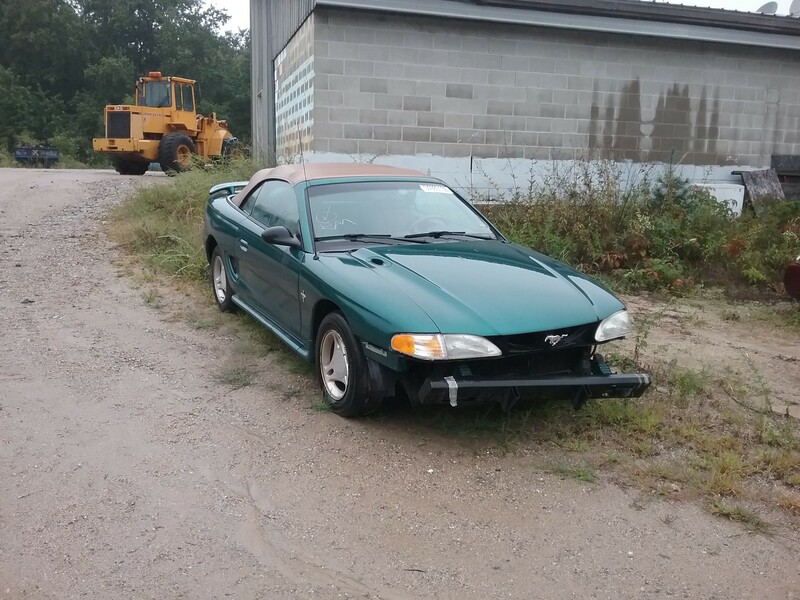 We buy wrecked, junk and homeless cars and trucks! Recycle today. Info@LashinsAutoSalvage.com 1-800-696-5274 Call today, we're waiting to hear from you! 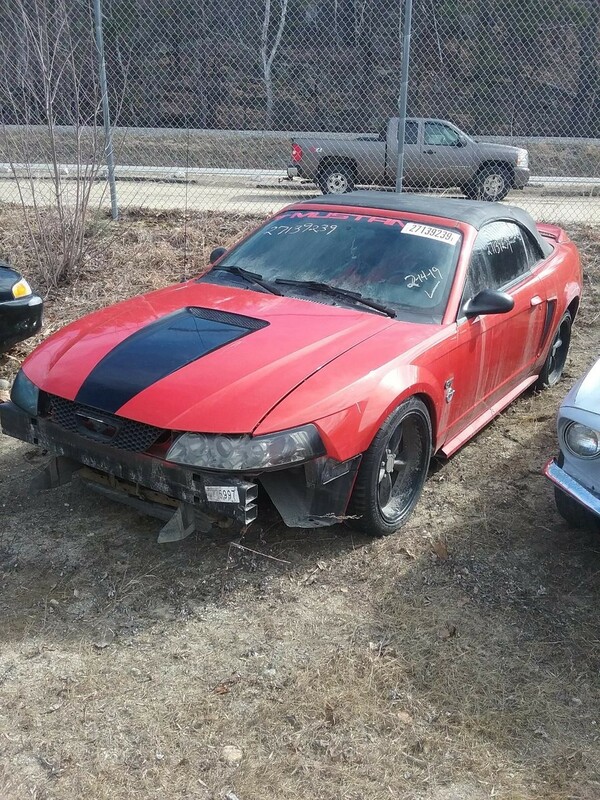 Lashin's Auto Salvage is you one stop shop for Mustang Parts-Buy Sell Trade We speak MUSTANG!